The Timeline is a history of every single transaction and modification that's ever been made on a purchase. This gives you complete transparency into all the changes that has been made to a customer purchase, from initial point of sale to post-trip! Transactions (charges and refunds) and modifications (arrival, guest count, add-ons, experience swaps) are recorded in the Timeline.  Each record contains a timestamp as well as the name of the Xola user who made the change, making it easy to know who did what and when. Transactions will appear green, modifications will appear blue, and any refunds or returned payments red.